1 bedroom, 1 bath unit with washer and dryer located on a Gated Community. The Living Room has a beautiful water view. 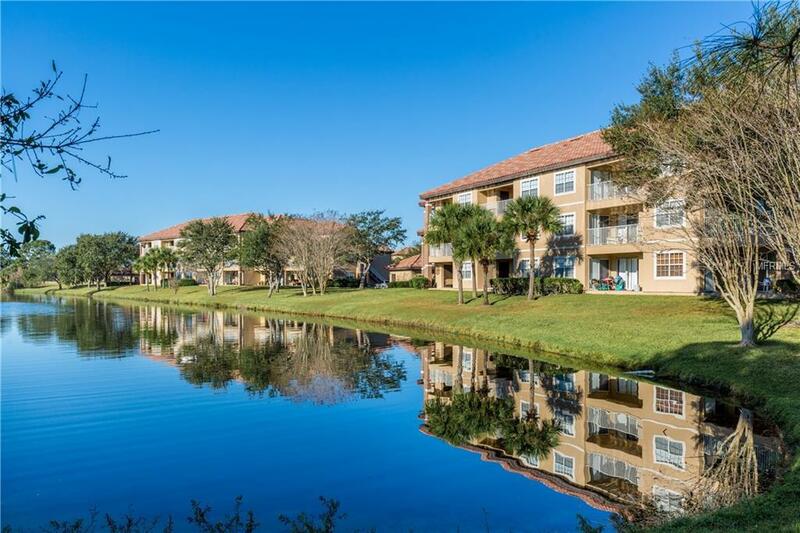 You will truly enjoy the resort style amenities which includes community pool, heated spa, fully equipped fitness center, tennis and basketball courts along with a beautiful clubhouse. Water is included. Unfurnished. No Short Term.